Moving home can be a daunting experience. We are here to help you make moving home as easy as possible. On this web site you will find a guide to moving homes including all the facts you need to package your valuables and informing others of your move. We also provide you with a printable 'to-do list' which you can use to check off companies and people to be notified before you move. We also provide a free quotation page where you can fill in your details and we will find you the best way to help you move home. 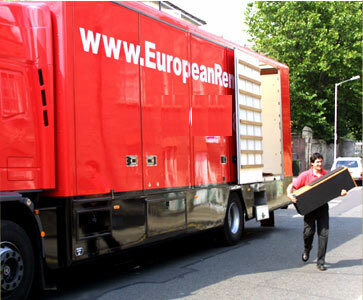 To be recognised as Europe's number one service provider to the house relocation's market, not only for the services it offers but for its business morals and ethics.